Usually, not more than a minute long, promo videos are designed to grab the attention of the viewer in a way that text can’t. And by engaging at an emotional level, these videos lead to one end: high viewership, likes, and shares on social media, and a huge "up-liftment" in brand identity and recall. The key to creating these stunners though is being able to leave aside monotonous facts about your property. Create videos that will be watched and appreciated – the housekeeper who dances, the front desk manager who is an exceptional local guide. There are many story gems hidden in your property. You just need to begin with an intriguing and entertaining idea. Now let’s tuck into how you can make promo videos for your property in no time. You want to shoot the video or make use of presets available online. There are plenty of tools and platforms available online which offer technicality free video creation environment. Not only are most of these tools cost effective, they are super quick and let you roll out at the speed of your thought. Some of these tools are free and some charge for their content and offering. Take a quick tour of them to assess your fit and style and narrow down to the one you will use. Our favorite tool is Slide.ly but then Animoto, Biteable, Renderforest, Animaker, Adobe After Effects are great tools too. Once you have plugged in the elements above, run through it all to see if you need any modifications and additions. Any thought you have missed to mention or any repeats you could remove. Test it for if it is catchy and fits in with your goals. Download in the format you wish to share with your audience and launch away. 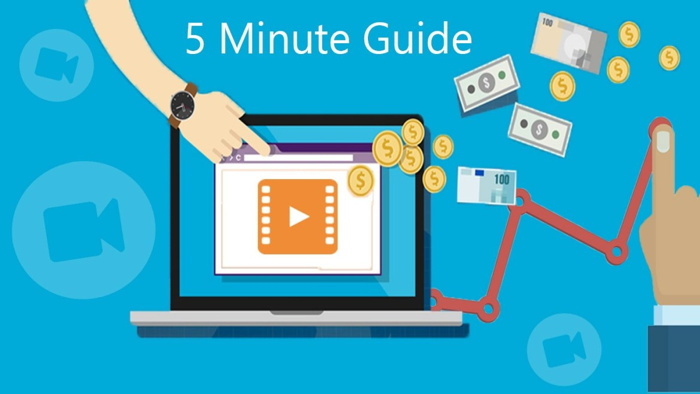 Make sure you have a good distribution plan in place to get maximum benefit from these videos.